The second railroad to serve Chicago, grew from a 6 mile line, to one of the most well known railroads in the midwest, reaching as far north as Minneapolis/St Paul, Denver and Kansas City. Well renowned passenger trains graced it's rails, hotshot freight trains as well as being an innovator, such as the first dome car and one of the first railroads to operate bilevels in commuter service. This is the condensed rags to riches story of the Chicago Burlington and Quincy. The oldest of the Hill roads, the Chicago Burlington and Quincy was born in 1849, as the Aurora Branch Railroad. Built to allow a group of businessmen to gain access to Chicago. 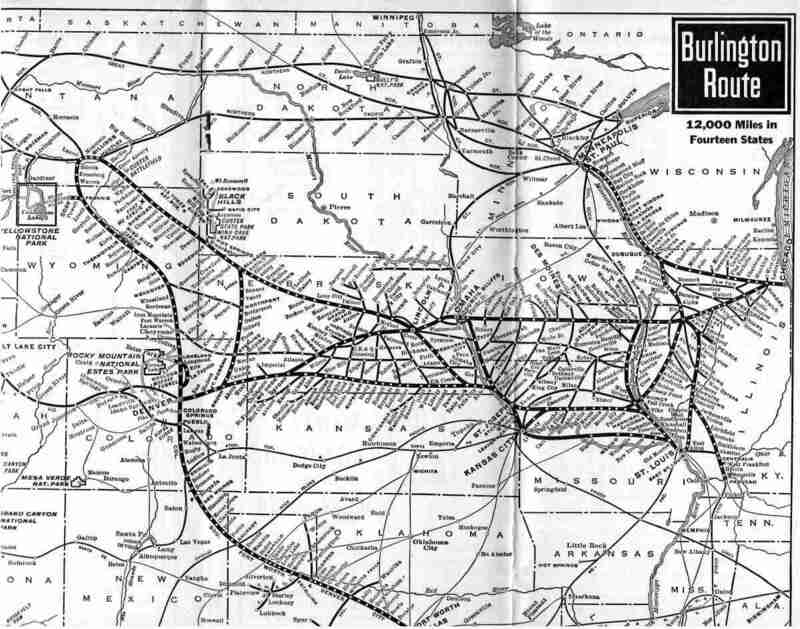 The original line travelled north out of Aurora through Batavia to Turner Junction, now West Chicago and joined the Gelena & Chicago Union Railroad, Chicago's first railroad. In 1850 the Aurora Branch railroad reorganized as the Chicago and Aurora Railroad, even before the railroad ever reached Chicago on it's own tracks. 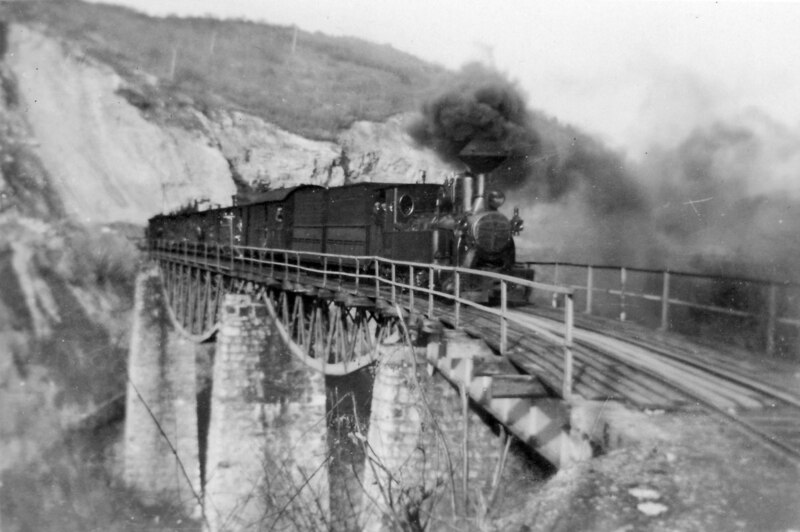 The first train that operated from Turner Junction down to Aurora, had the locomotive Pioneer and a coach. It carried the businessmen who wanted the railroad as well as dignitaries from surrounding towns. The little railroad started building west from Aurora towards Galesburg. The railroad built and bought up other railways along the way. In 1864, Chicago was finally reached on their own rails. The Illinois Central's station on the waterfront was the newly renamed Chicago Burlington and Quincy's first home. They later moved to the Union Station in the early 1900s. 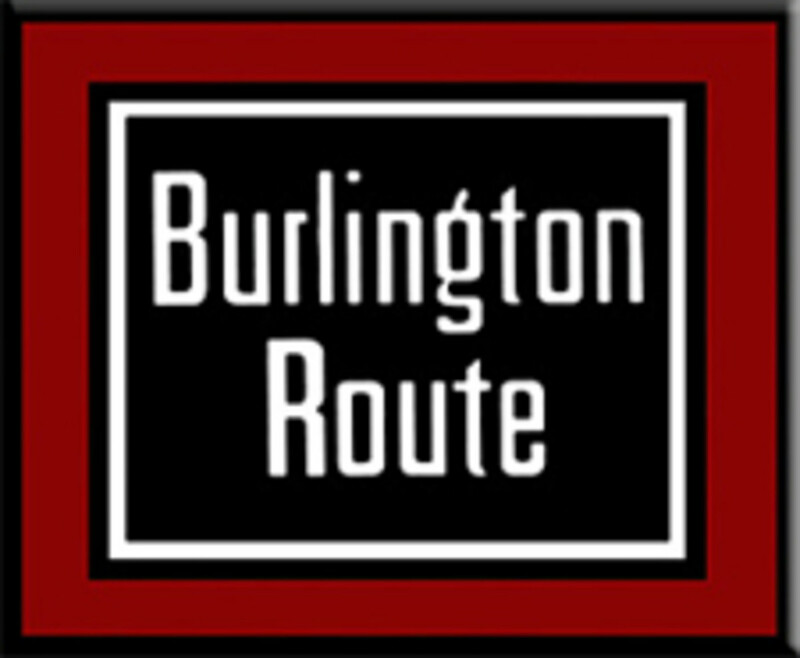 The Burlington Route was a granger road, this is a railroad whose main income came from agriculture, and ranchers. The railroad was the first to serve the union stockyards in Chicago, named the Union Stockyards. 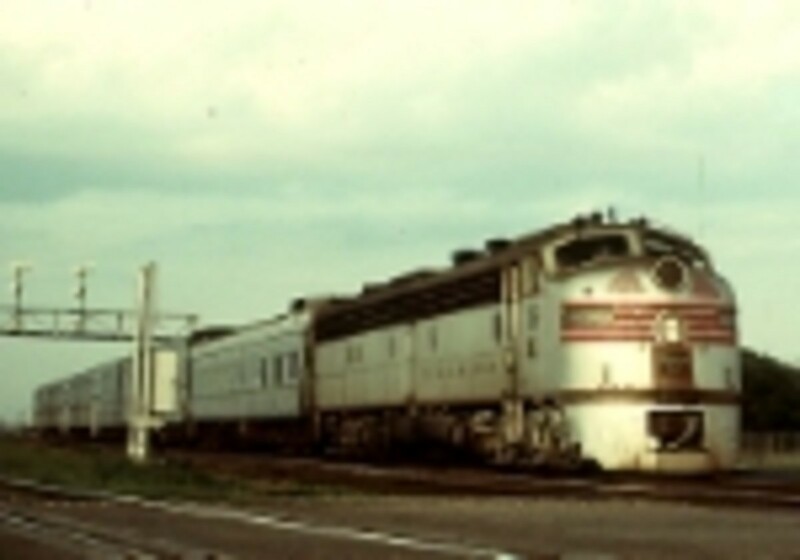 It grew to be served by many different railroads in the area, including the Chicago & Northwestern, Illinois Central, Chicago Burlington & Quincy, among others. These are the largest of the stock yards in Chicago and also the the main stockyard that shipped animals to the east. The yards were on the southside of Chicago near the eastern roads entry point. The yards were in operation from 1864 to 1970, when due to declining business they were shut down. In 1972 it was designated a national landmark. The Burlington as it became known headed west like every other railroad at the time. 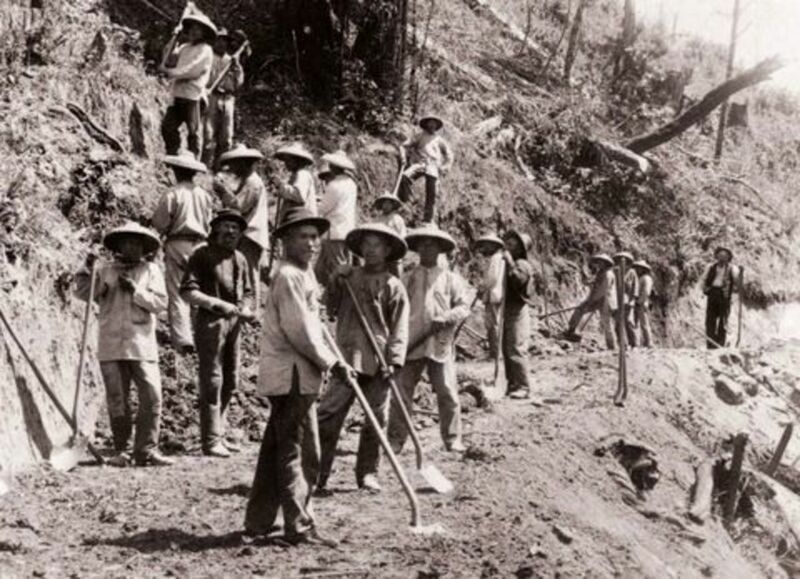 It never really had grand plans of reaching the pacific, nor was it commissioned by the government. In this way it helped the little railroad because it could build its own way. The Burlington received land to build from the Government, but that was about it. By 1864 the Chicago Burlington and Quincy had 400 miles of track and stretched from Chicago to Quincy Illinois, with plans to head to Burlington Iowa. By building and purchasing smaller lines along the way, the Burlington took over 204 small lines as it stretched North and West from Chicago. The CB&Q bought up and built under many subsidiaries, and one is still a subdivision today. The Chicago and Iowa or the C&I division was built from Aurora west northwest to Savanna Illinois on the Mississippi River. The line rolls through Rochelle and Oregon Illinois, and was the route of the Twin City Zephyrs, Empire Builder and North Coast Limited. This was also the line that the Twin Zephyrs were scheduled at 90 mph on a regular basis. There was a train that no one knew but everyone used. How can this be? 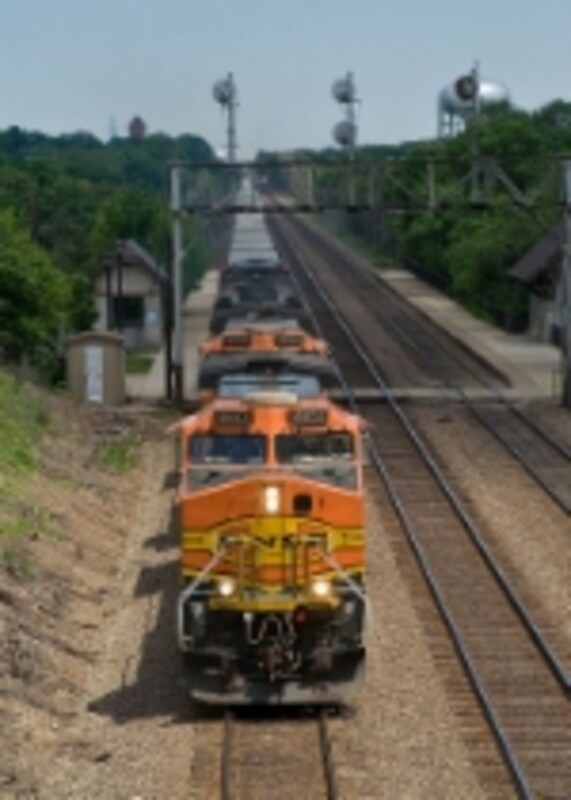 It was not on the time tables, but every night a silver train of baggage cars, and RPOs is stationed at the Chicago Post Office track, where mail from from the east is sorted, bagged and thrown into one of stotage Mail cars, or onto the RPOs that make up this train. At ten minutes to 9pm, two Burlington E units gently couple to the cars, and wait impatently as the clock ticks closer to 9pm. Once the clock strikes that hour the large engines come to life and start pulling the train out of the storage track, and the Fast Mail begins it 500 mile 7 hour run to Omaha, thus continuing a tradition starting in 1884. In that year, the Post Master contracted the Chicago Burlington and Quincy to carry the mail to Omaha from Chicago. A huge task for any railroad, but the Burlington was up to it. It put together a train of a 4-4-0 American steam locomotive, and just 3 baggage cars. The train made the schedule set for it, and cemented the mail contract for the Burlington. The raceway is a nickname given to the line that runs from Chicago Union Station to Aurora. The line opened as a double track main line in 1864 and a third track was added to Downers Grove at the turn of the century, then in 1922 the third track was extended to Aurora, 38 miles away. The line was signaled bi-directionally on all three track, and that gave more flexibility for operations. 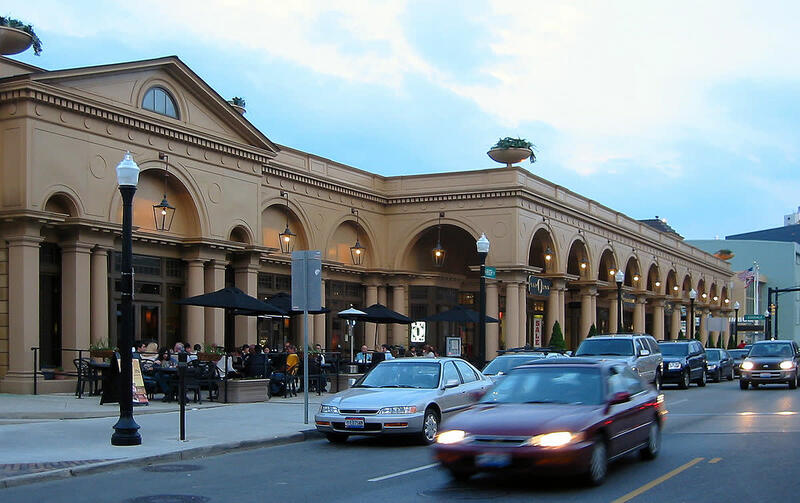 The line drifts through the west southwest bedroom communities, through La Grange and Naperville and Aurora, where the line splits with lines going towards Minneapolis/St. Paul. and Denver. This is commuter territory, and the railroad built the stations in every town along the line. Commuter service was started in 1864 from Downers Grove to Illinois Central's Chicago Station. The service moved to Union Station when the Pennsyvania built it in 1880. The year 2014 marks the 150th anniversary of service to Chicago from Aurora, (the birth place of the Burlington)on the "race track". Many changes have been made between then and now; larger steam locomotives, steam to diesel and single level heavy weight commuter coaches to light-weight bi-level coaches. The line itself has gone though some upgrades as well, new signals, bi directional signaling on all three tracks making it much easier to operate even more commuter and freight traffic in the expanding suburban services by adding more trains and even extending their length. The Milwaukee Road and Gulf Mobile and Ohio predecessor Chicago and Alton (Known as the Alton) became partial owners of Union Station. The Chicago Burlington & Quincy became a tenant at that time. You could watch the Pennsylvania's Broadway Limited, Burlington's Zephyr Fleet, and Burlington forwarded Great Northern and Northern Pacific's transcontinental trains all arriving daily. 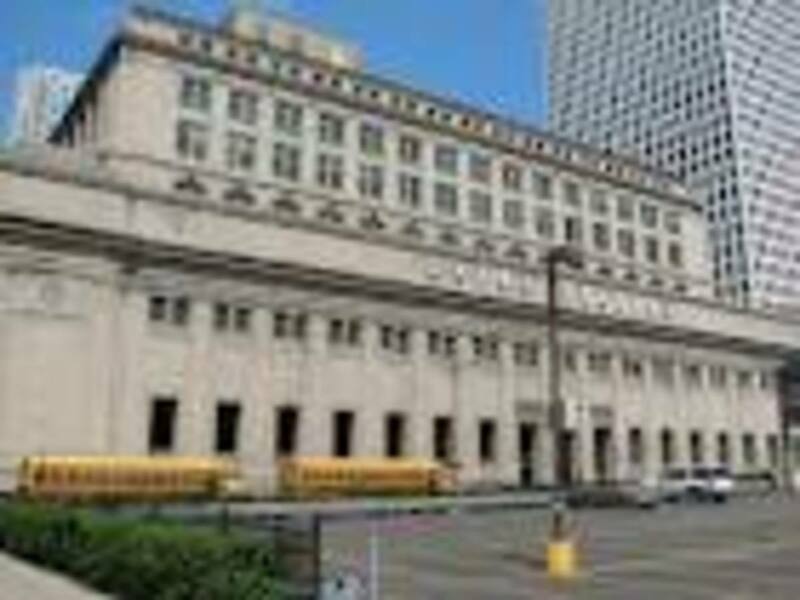 Chicago Union Station is a stub ended station but has two pass through tracks that the Pennsylvania used for local freight service on the north end of the station. The Milwaukee Road was the only railroad that left out of the north concourse while the other three railroads used the south concourse. The leads to the station itself, can be photographed on the Roosevelt Road Bridge. You could watch all the passenger activity right from that spot and even the "Zephyr Pit" where the Burlington washed repaired and assembled thrir passenger fleet. If there were heavy repairs to be completed on a locomotive, it would be on the next westbound commuter to Aurora. The Zephyr (later renamed Pioneer Zephyr) was built by the Budd company of Philadelphia with a Winton 210 engine. This little three car train had a power car/baggage/small coach section, a coach car, and then an observation car with a small dining section. It ran the Dawn to Dust, non-stop run from Denver to Chicago. arriving on center stage at the Worlds Fair. At one point reaching 112 mph. proving that diesel power was more efficient than steam. This stunt proved that diesel power can be more efficient. 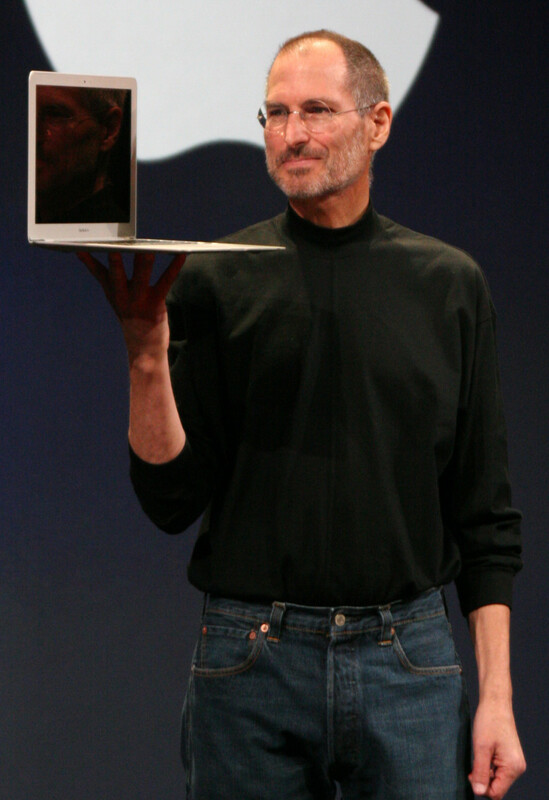 It left Denver at 7:30am and arrived on center stage at 6 pm. This little train operated for 24 years on various lines on the Burlington system. Commuter service started in 1864 to take workers into Chicago, The schedule was much smaller that today, but at the time, it was innovative as it was the first service in Chicago. The power were 4-4-0 American type with open ended coaches. Some of the more interesting services provided by the commuter trains were newspaper delivery on the first outbound train from Chicago. 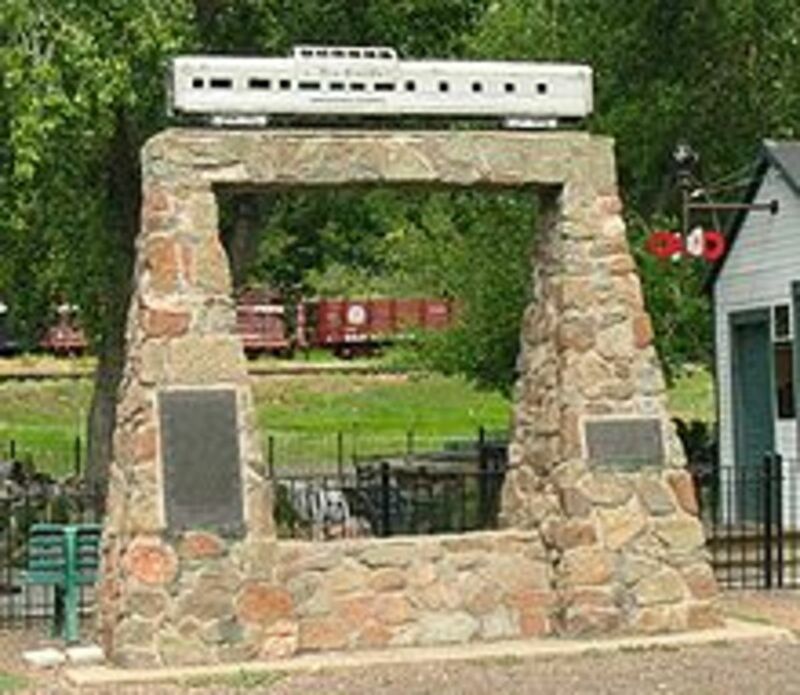 These trains would often have a baggage car to carry the papers and would be tossed off at the stations, and in certain communities they may have tossed the bundles off at the road crossings that were a little further away from the stations. The service pretty much stayed the same until the 1920s when new coaches were bought and the older coaches were revamped. Bigger power also came on line in the form of 4-6-2 Pacifics, and these was the power all the way to the purchase of the E units. Commuter trains were the last on the list of support from the railroads and it came to a head in the 40s after WWII. The Burlington had run itself into the ground and the commuter equipment was in just as bad of shape. The railroads had to pay a fee for platform space at Union Station and as he cost of platform space was going up and the suburbs were growing the railroad realized that they had to start adding cars to the trains, whiich the suburban platforms couldn't handle the longer trains. The Burlington decided to purchase the first ever Bi-levels from the Budd Company in 1949 and the first were delivered in 1950. 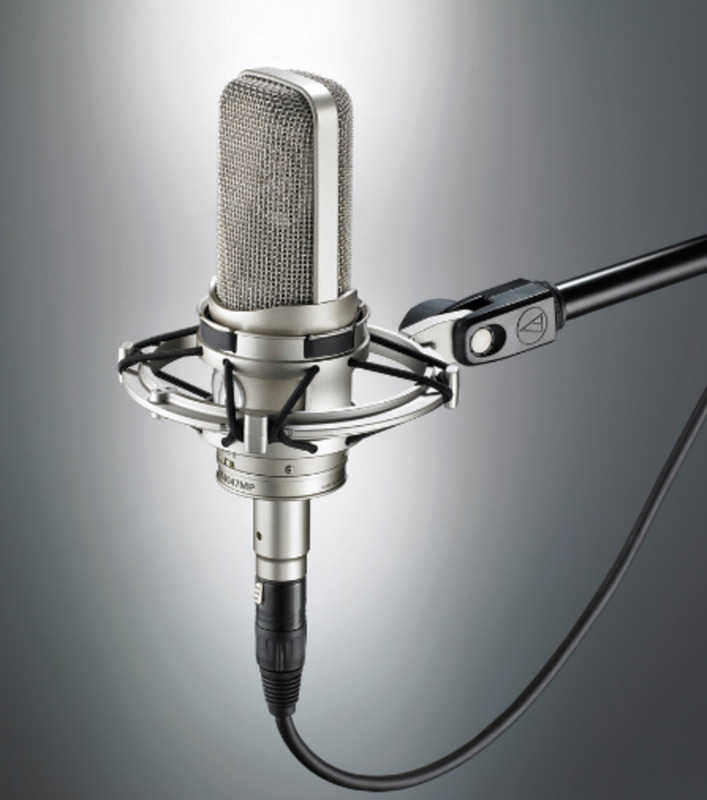 They were electrically lit and heated, two story, sleek stainless steel, and had a commanding presence among the single level heavey weights they were replacing. The generators in the E unites were not powerful enough to power a fulL train, so if the train was more than two cars, there had to be a power car. These power cars were built from older coaches, removing seats and putting a partition up, or from former combines (baggage/coach cars). These cars also provided a smoking area for gentlemen to smoke aboard the train. In 1973 the new Burlington Northern sold the Eunits to the West Suburban Mass Transit District (WSMTD), who then looked at the remaining E-units it had (after selling a number of them to the newly formed Amtrak) and chose nine to be rebuilt into the commuter fleet. These were former 2250 hp E8 locomotives rebuilt to E9 standards and 2400 hp at Morrison Knudsen's Boise Idaho plant. They came back rebuilt and repainted in a splendid green and white "hockey stick" scheme, and renumbered 9900-9908. As the traffic picked up and the other Es were getting worn as they had almost a quarter century under their belt without a rebuild, the WSMTD picked out another 16 E9s and had them shipped to Morrison Knudsen for rebuilding in 1977. These were brought back in 1978 numbered 9910-9925. There was no E9 numbered 9909 and I can not find a reason why. These units faithfully served RTA and Metra right up to their retirement in 1992. If you wold like more information about the Commuter fleet please ready my other hub: History of the Burlington Northern Commuter E-unit Locomotives. The Burlington Route was home of the Zephyr. The first was aptly named Pioneer Zephyr #9900, this little Zephyr was the first in a long line of passenger trains. 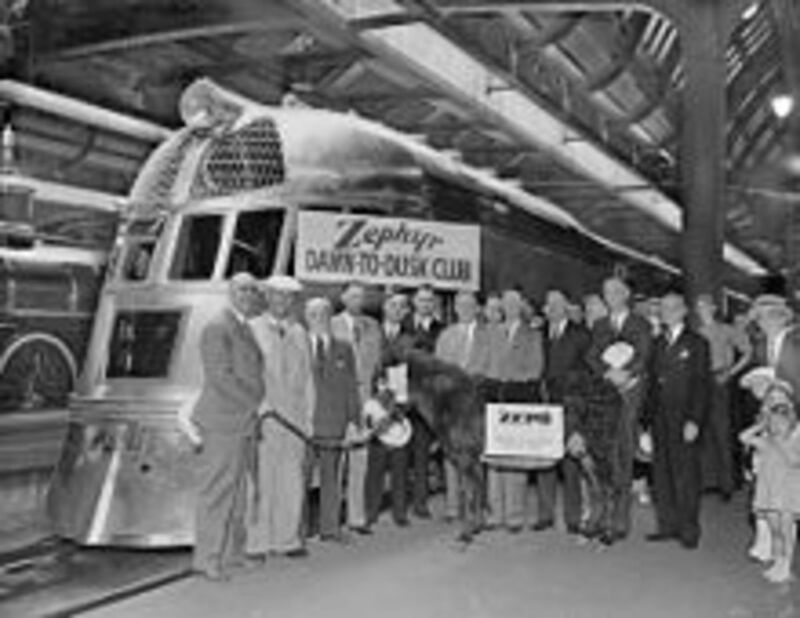 The Twin City Zephyr debuted to such a large reception that it was soon apparent that two round trips per day would be required. To debut the train the Burlington found 44 sets of twins and had each one ride the two different trainsets, into Union Station. Zephyr-Rocket Trains 8 & 15 between St. Louis and St. Paul-Minneapolis Inaugurated January 7, 1941 Jointly operated with the Chicago Rock Island and Pacific. Rolling stock from both railroads used on this train. 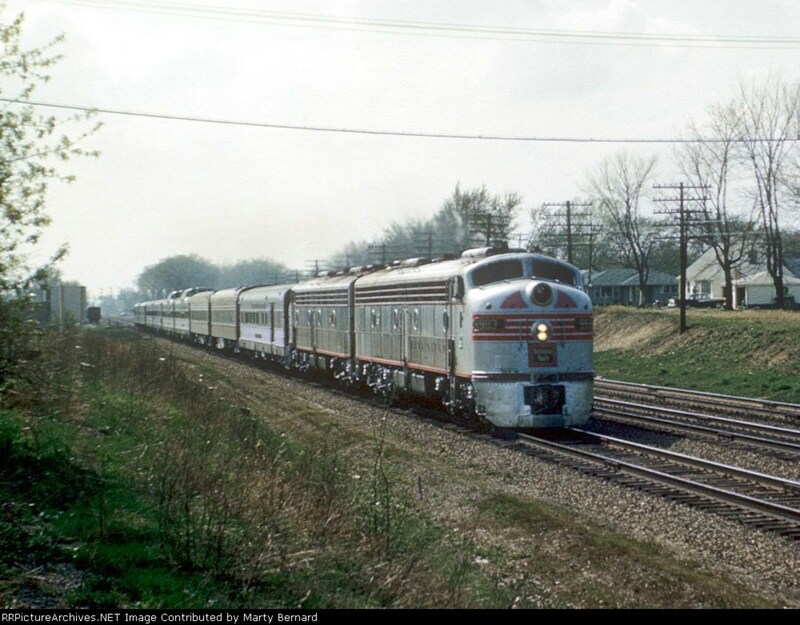 California Zephyr Trains 17 & 18 between Chicago, IL and Oakland, CA Inaugurated March 20, 1949. Joint operation with the Denver & Rio Grande Western, and Western Pacific. Zephyr 9902 Trains 2 & 5 between Chicago and Ottumwa then Chicago and Hannibal Inaugurated 1945 (Ottumwa), 1947 (Hannibal) 9902 was a twin of the Twin City Zephyrs, the other being the 9901. Thank you to the BRHS for this information. There is a wealth of information on this site. The Burlington was a pro-passenger railroad until the mid 1960s when competition really hit the railroads the hardest. It was at this time, that cut backs were made and even the pro-passenger Burlington(Northern) had to admit defeat, and with the creation of Amtrak in 1971 was relieved of passenger duties, sans commuter operations in the Chicago area. The epitome of train travel is the Dome Car. Panoramic views, comfy seating, having a drink as the scenery zips by at 79 miles per hour. Now that's life, and that became a reality in the 40s. The Cyrus Osborn of Electro Motive Division (EMD) was taking a cab ride through Glenwood Canyon over the Denver Rio Grande Western (DRGW), when he supposedly remarked "People would pay for a view like this". That comment formulated a plan to rebuild one of the Burlington's flat top coaches into a dome car. The Burlington rebuilt it in the home shops in Aurora, and it proved so popular they quickly rebuilt second coach into a dome. The test bed of the domes were the Twin Zephyrs. The Budd company took over and as the railroads saw how popular the dome cars were orders poured in. The Burlington, bought dome coaches as well as dome observation cas that adorned, the Denver Zephyr, California Zephyr and Twin City Zephyrs. They migrated to all the zephyrs over time, but these three are the most well known. Other railroads purchased dome cars, from the Budd Company, American Car & Foundry (ACF) and Pullman, over the next 15 years, and the Union Pacific went one step further creating the Dome Diner, and Sleeper. The Domes still roam albit in a little different. The Santa Fe created the Hi-level cars for their El-Capitan, which some say that stemmed from the Budd dome cars. And those cars inspired the Amtrak Superliners used on Amtrak trains. The Burlington was a Granger road which meant it served the mid wests farming communities, other granger roads were the Chicago North Western, the Milwaukee Road also serving Midwest communities. The Burlington also was a connection for its parent Railroads the Northern Pacific and Great Northern allowing them to forward freight over a friendly connection. It also operated its own freights with its own connections as well as online customers. The Rio Grande in Denver, the Santa Fe in Kansas City, the SP in Houston (over subsidiaries Colorado and Southern and Fort Worth and Denver), Union Pacific at Omaha and Denver. There was also run through power on the Burlington, train C-GI (Chicago-Grand Island) for example had UP run through power as it also operated over the UP. Train 97 to Minneapolis often had New York Central power on it as it came from points on the NYC. There were often times when the Burlington needed extra power so it leased unites from parent Great Northern, the Rio Grande and others. The Burlington's main classification yards were in Chicago, Minneapolis, and Denver, Kansas City, and Omaha. There were other yards as well but these were the main ones that all trains went to, and from. Merger talks between the Great Northern, Northern Pacific, Chicago Burlington and Quincy and Spokane Portland and Seattle, didn't just happen. James J. Hill wanted to merge all his holdings as early as 1901, however the economic times were not right and the government said no to the merger. Hill was rightfully worried as E.H. Herriman of the Union Pacific, had already tried to gain control through stock purchase of the Northern Pacific during the mid 1890s. 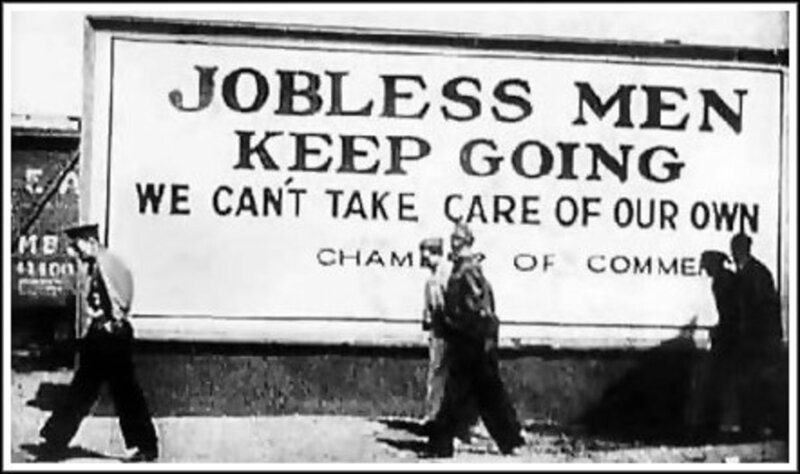 The next time the Hill Lines made an attempt was in 1924, during the roaring 20s, again they were denied. They waited another 42 years until 1966 to try again, this time the time was closer to being right, however there were still some resistance but not as much. 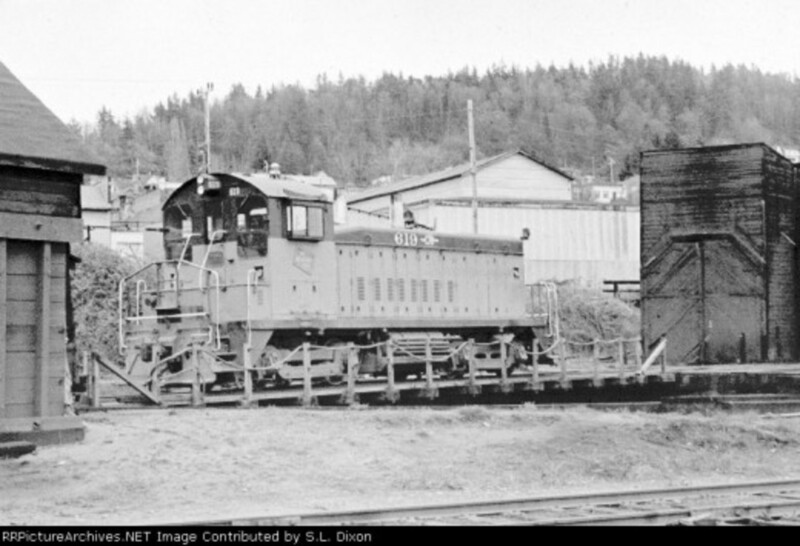 The sixties was a time of mergers throughout the railroad industry, and if the Hill roads didn't merge during this time then they may not be strong enough to stand on their own. There were issues that had to be over come, the government (Interstate Commerce Commission) would allow the merger if the CB&Q was not apart of it, and the Spokane Portland and Seattle was only a subsidiary. This did not set well with the GN and NP as they wanted the connection to Chicago. They decided to wait and try again at a later time. Finally in 1970, the time was right, things had changed enough that the ICC was willing to accept that the CB&Q be part of the merger. The Hill lines had given the Chicago and Northwestern and the Milwaukee Road what they wanted. They were both worried about monopolies in various areas and wanted trackage rights into those areas, mainly in the newly opened coal fields in Montana, South Dakota, Nebraska and Wyoming. The Milwaukee wanted to have more traffic on the pacific extension, since there was an agreement between the GN and NP that limited the number of interchange points that they could interchange with. March 2nd 1970, James J Hill's Dream came true, as the first passenger and freight trains of the newly created Burlington Northern started to roll over the system.